Due to sun, tar, mud, and other contaminants, your tyres can become faded, dull, or lackluster over time. Tan or skin-wall/gum-wall tyres are especially prone to discolouration. 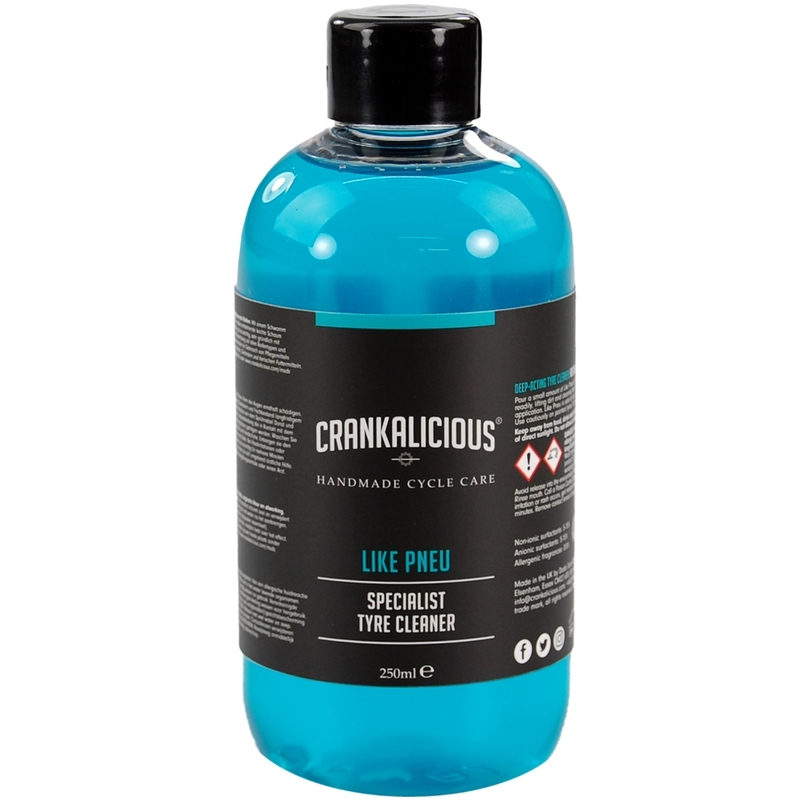 Use Like Pneu to revitalise the original colour while removing embedded tar, grease, and grime.